Above: Quantum of the Seas in Labadee. 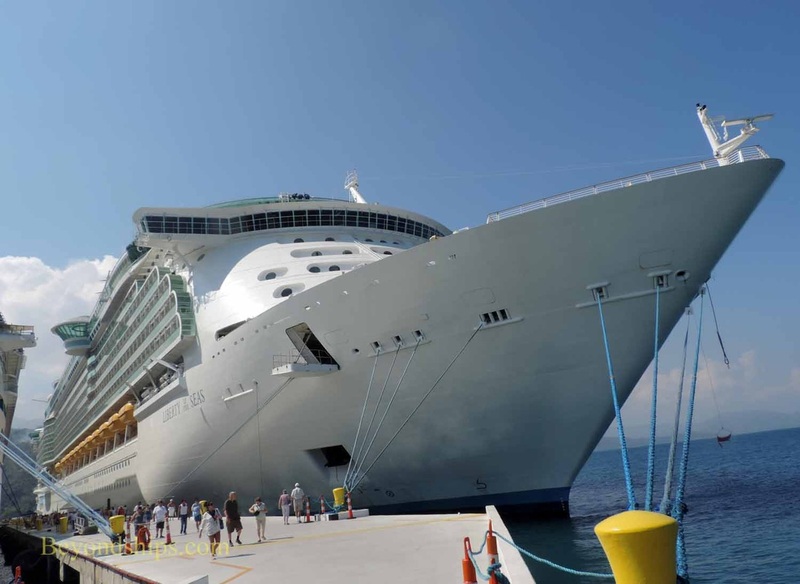 Labadee hosts ships from both Royal Caribbean International and Celebrity Cruises. 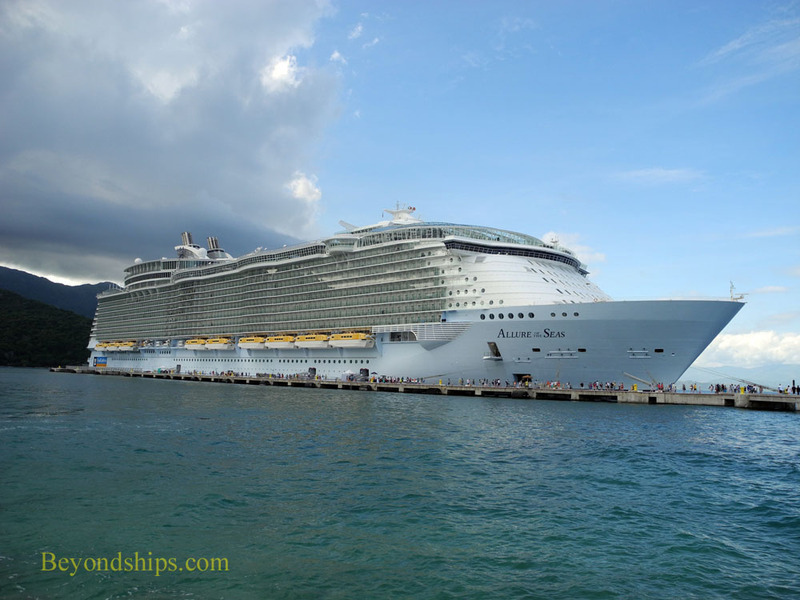 On this page, we show some of the ships that have called in Labadee. Left: Allure of the Seas docked in Labadee. (See separate photo feature). 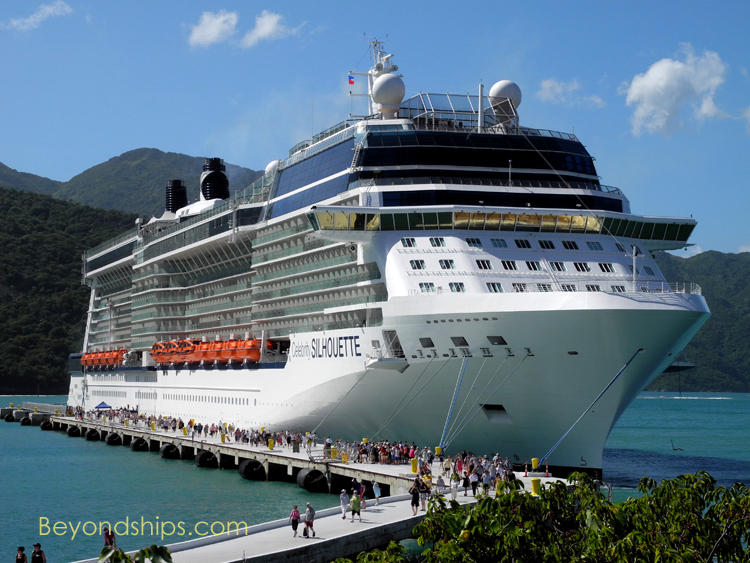 Right: Celebrity Silhouette in Labadee. Left: Explorer of the Seas docked in Labadee.